The Evening Times reports that a compulsory purchase order (CPO) will be issued for seven flats in Westmoreland Street to seize control of the entire block. The move will mark the first time landlords will be forced to sell in the area because they have failed to maintain the property. It is also thought to be the first time a whole block with existing residents will be taken over under compulsory purchase, in the city. The council and Govanhill Housing Association have funds from the Scottish Government to buy up properties to allow them to be refurbished and brought up to standard. At least three of the flats in the corner block are occupied and there are several children living in the homes. Action has already been taken in a bid to force landlords to make improvements or sell up. Three private owners at 97 Westmoreland Street have been removed from the landlords register, another flat has been deemed below tolerable standard and another has been closed and boarded up to prevent illegal occupation. Under the plans any remaining tenants will be offered to be rehoused by Govanhill Housing Association according once their needs have been assessed. The Evening Times has described the close as showing signs of squalor and decay. The entrance to the back stair of the close is locked and a sign up stating “Hazardous Area. No unauthorised access”. On the top floor which appears unoccupied, the stairs and landing are littered with pieces of silver foil stained with brown streaks, apparent evidence of drug taking. In a report to councillors asking for the CPO approach to be approved, Richard Brown, executive director of regeneration, said: “The condition of this building has been an ongoing cause for concern with the council using its full range of statutory powers to first repair the building then impose a maintenance plan on the owners. The report said the remaining private landlords have not maintained the common close and there has been reports of anti-social behaviour within flats and the close. There are four properties in the block with registered landlords. The private landlords will all face losing their flats and then able to apply for market value compensation unless they agree to sell voluntarily before the Compulsory Purchase Order is completed. A council spokesman said: “The costs of this action will initially only be legal costs, which will be met by Govanhill Housing Association. 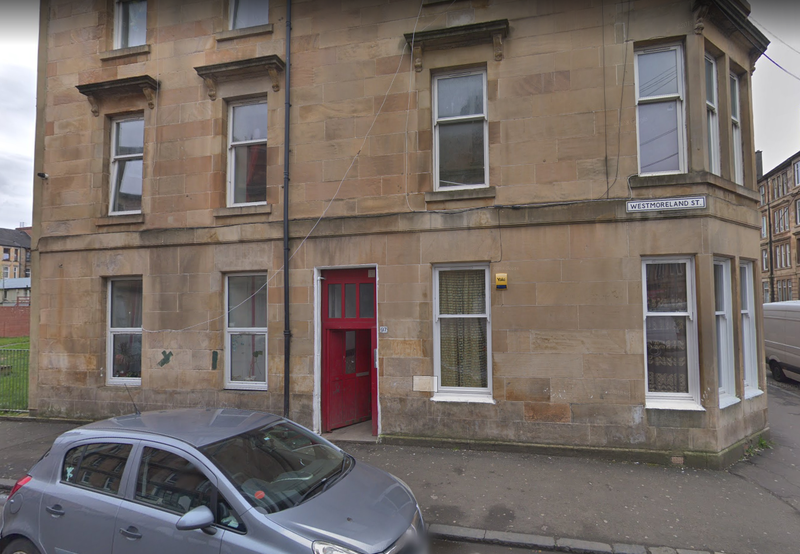 Westmoreland Street is in an Enhanced Enforcement Area which gives Glasgow City Council strong powers to deal with properties in the private rented sector. It is backed by a £20 million fund over four years to purchase properties to bring them up to standard. Hundreds of flats have been acquired by the council from landlords and owners.